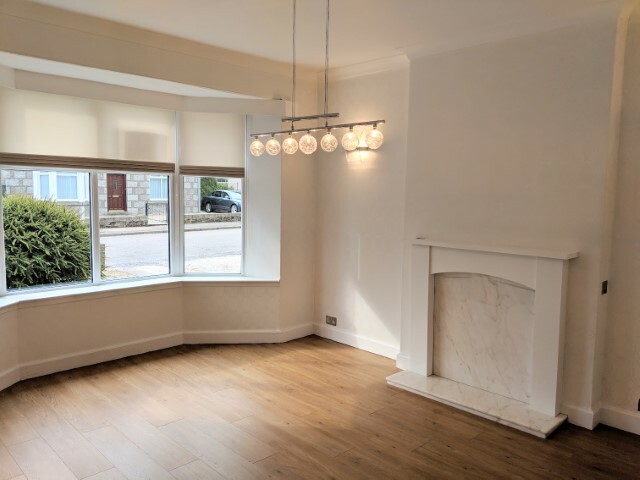 *Recently reduced price* Beautiful newly renovated three bedroom south facing semi-detached granite house located in the popular residential area of Cults. Available on an unfurnished basis. Located in the catchment area for Cults Primary & Secondary Schools and only a five minute drive to the International School. The property is located only a short walk away from the Cults Hotel and a selection of local amenities including cafes & local supermarkets. 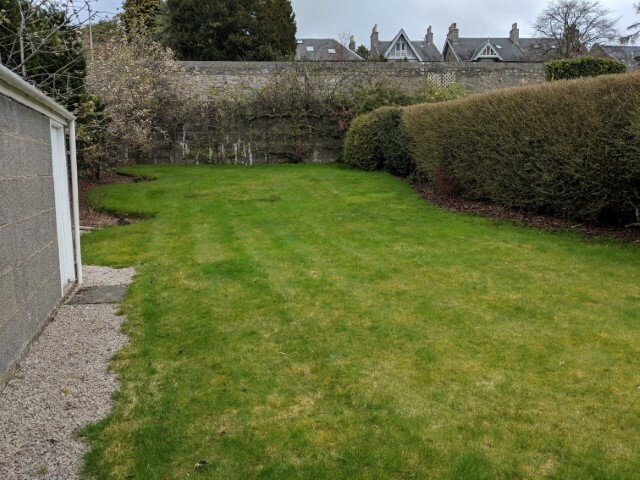 There is easy access to country walks and parks with only a 10 minute drive to Aberdeen city centre or excellent bus services available. The bright hallway leads to the modern living room with gas feature fireplace, bay windows and Sonos sound bar. Modern dining room with a feature fireplace perfect for formal entertaining. 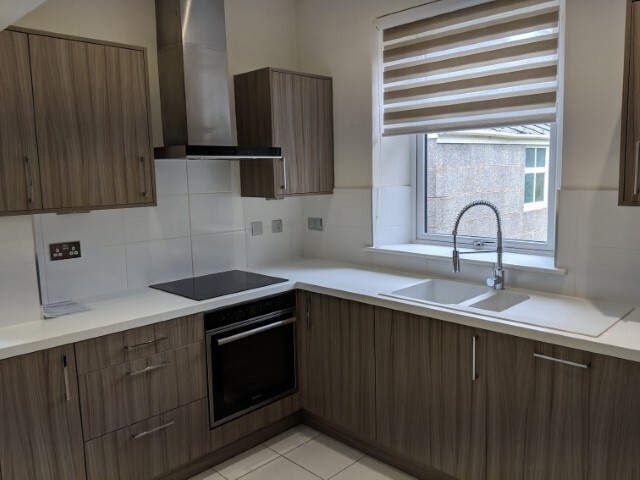 Newly fitted modern kitchen with a breakfast bar and all fitted with modern integrated appliances such as a fridge freezer, wine cooler & dishwasher. 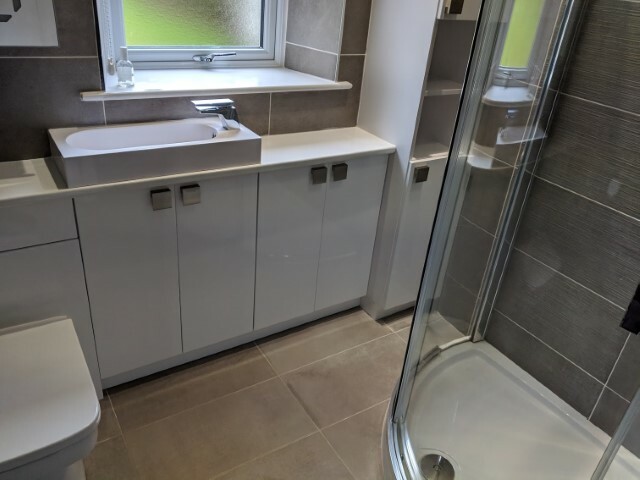 One modern shower room (no bath). 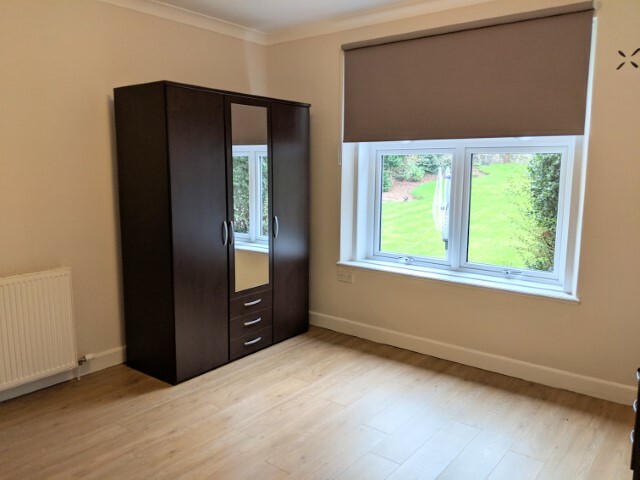 One double bedroom with free standing wardrobe to the rear of the property. 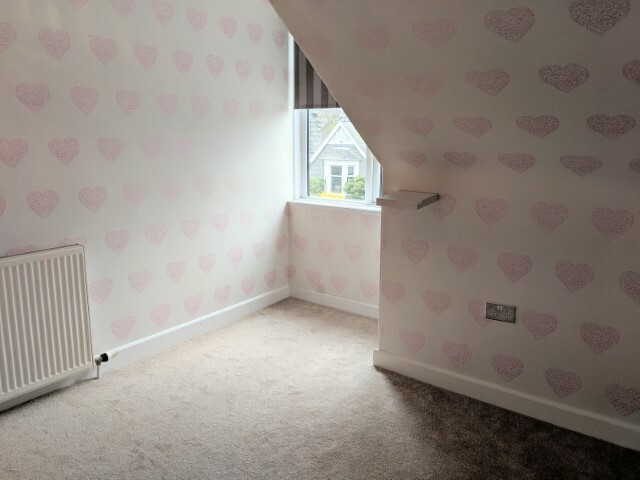 Upstairs there's a master bedroom with large fitted wardrobes and beautiful wooden flooring. 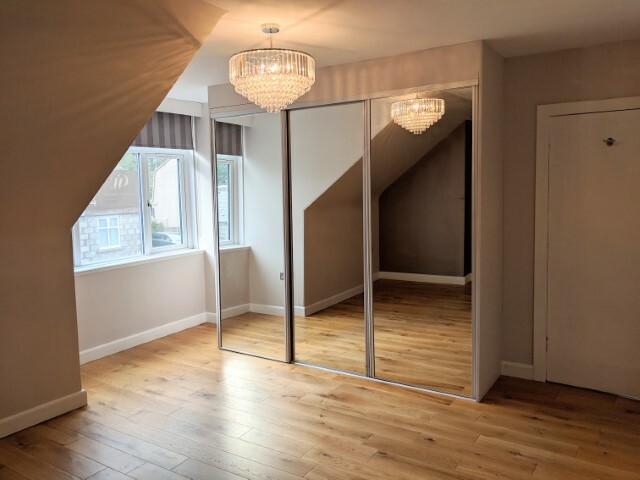 A second double bedroom with mirrored fitted wardrobes. 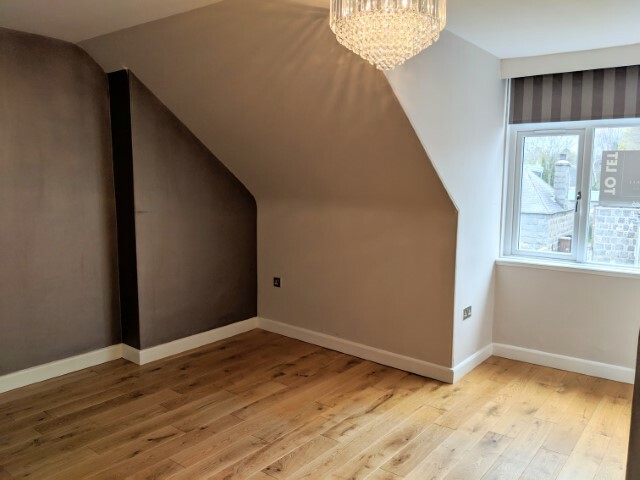 A further study room/dressing room or nursery is also located on this floor. 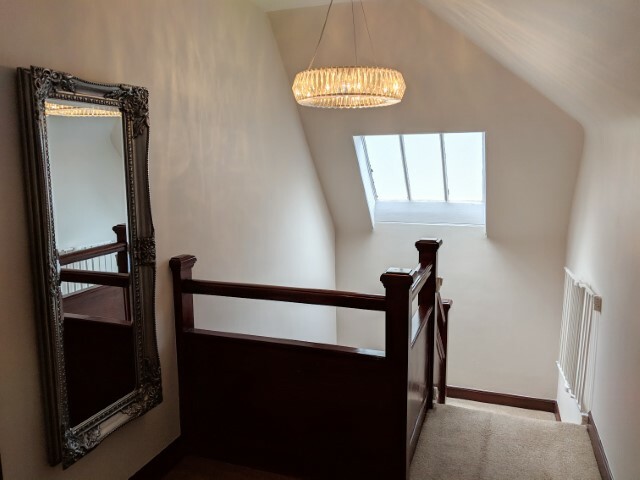 In the eaves of the house, there’s plenty of storage and also loft access is available. Outside there's a sunny and easily maintained mature garden to the rear with plenty of outside storage. A single garage with electric door and a driveway offers ample off street parking. The property benefits from Gas Central Heating with a new boiler fitted recently. New double glazing also features throughout. Viewing of this property is highly recommended to appreciate the space it offers for a family or professional couple. Available immediately.